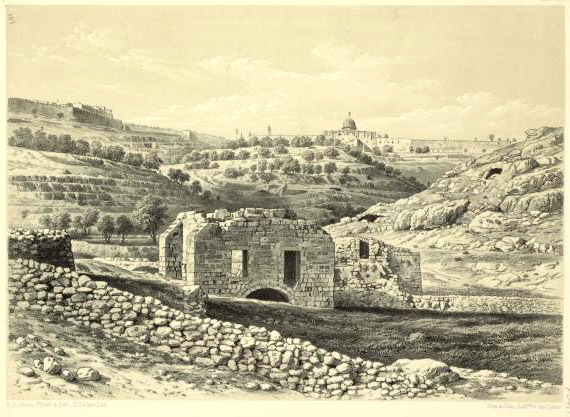 In 985 the Arab writer and traveller al-Muqaddasi wrote: “The village of Sulwan is a place on the outskirts of the city [Jerusalem]. 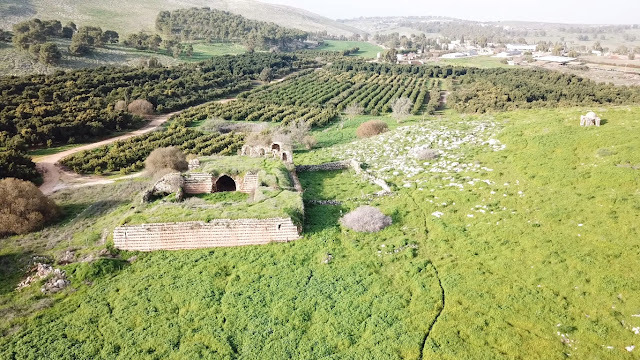 Below the village of ‘Ain Sulwan (the Pool of Siloam), of fairly good water, which irrigates the large gardens which were given in bequest by the Khalif ‘Othman ibn ‘Affan for the poor of the city. Lower down than this, again, is Job's Well (Bir Ayub)”. 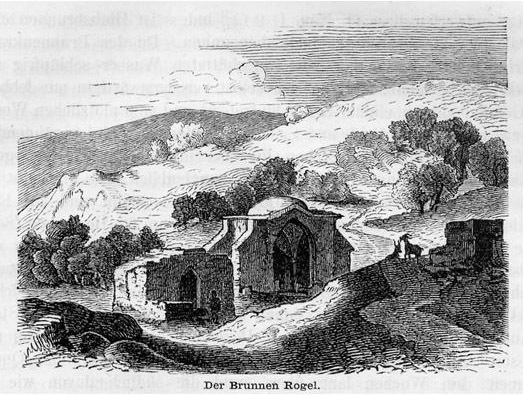 J. Geikie described ‘Ein Rogel so: “The well is lined with masonry down to the rock, and is 125 fefet deep in all, with a huge rock-hewn reservoir at the bottom, to collect the water running over the lower hard limestone, which we have seen so frequently elsewhere. The pit appears, indeed, to have been deepened at some unknown time, for a second chamber is found, thirteen feet above the lower one” (1888, I 346). Job's Well survived to the present day, though, it’s hardly recognizable. It is located in the courtyard of the lower Silvan mosque and covered with boards. Attendants of the mosque willingly show their shrine. 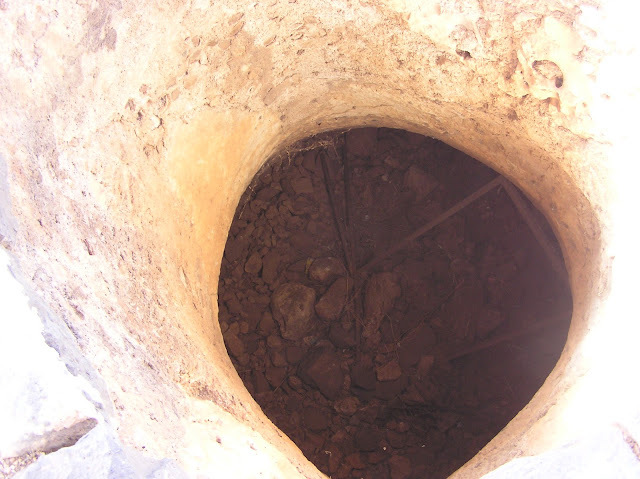 They say that the depth of the well is 40 meters. 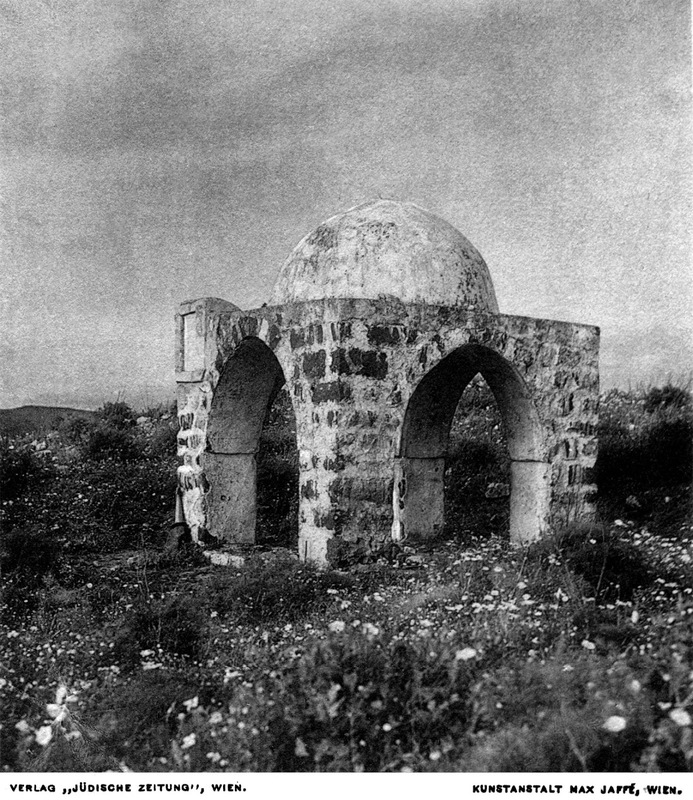 The dome over the spring is long gone, and all the buildings in this area have been thoroughly rebuilt. Route. 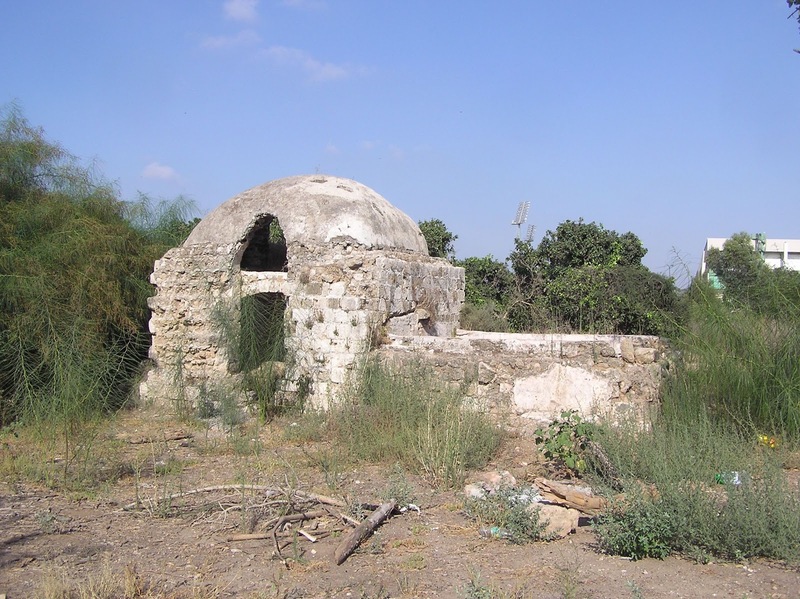 Bir Ayub Mosque is situated 600 meters to the south of the Pool of Siloam, if you drive along the street Ma'alot Ir David. 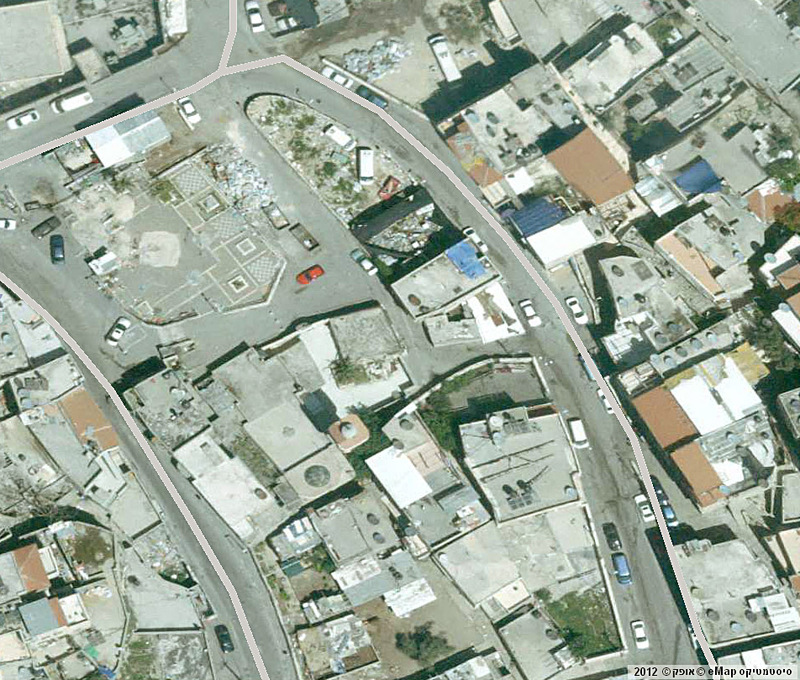 This mosque belongs to East Jerusalem region, inhabited by Arabs (Bir Ayub district). 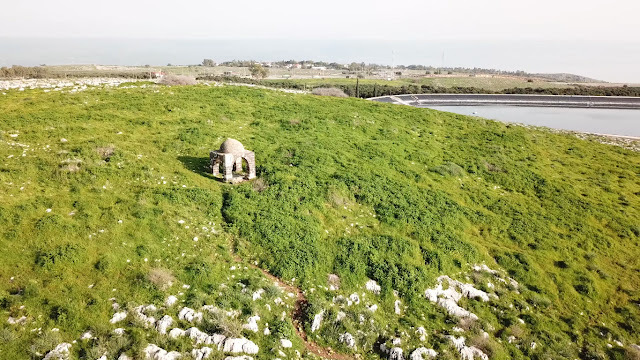 Here often happen skirmishes between Palestinian youths and Israeli troops. Khan Jubb Yusuf or the “Hotel of the Josef’s [the Beautiful] Well”, located in the gardens of the kibbutz Ammi'ad arose in the period of the Abbasid and Mamluk. 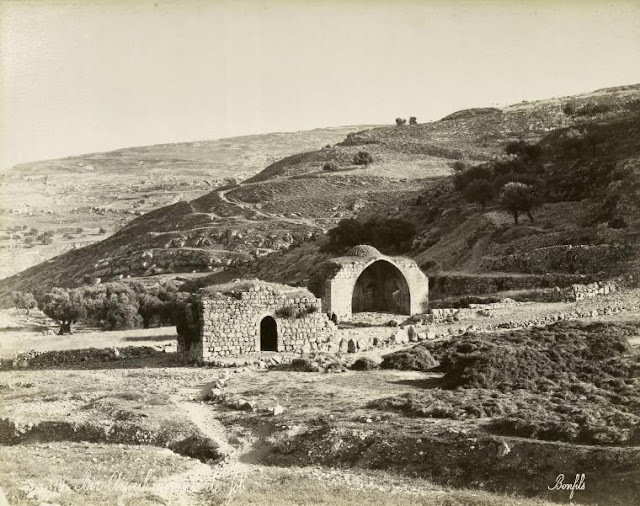 It was the first station on the caravan route from Safed in Tiberias. 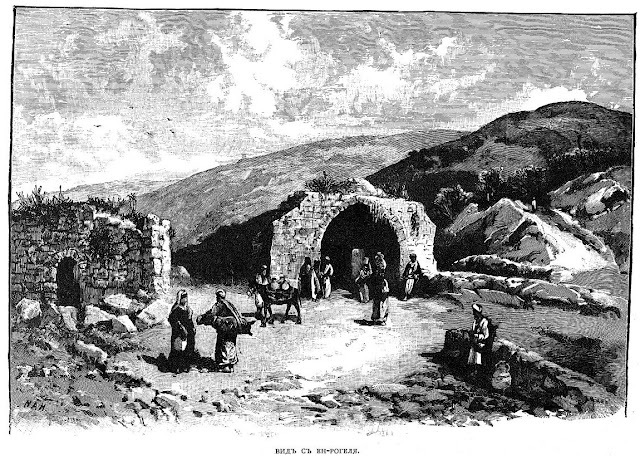 The second station was located on the seashore in Khan al-Minya (Hurvat Minim) On the third day the caravans reached Tiberias. Caravans used to come here in the evening, the travelers prayed and stayed overnight. 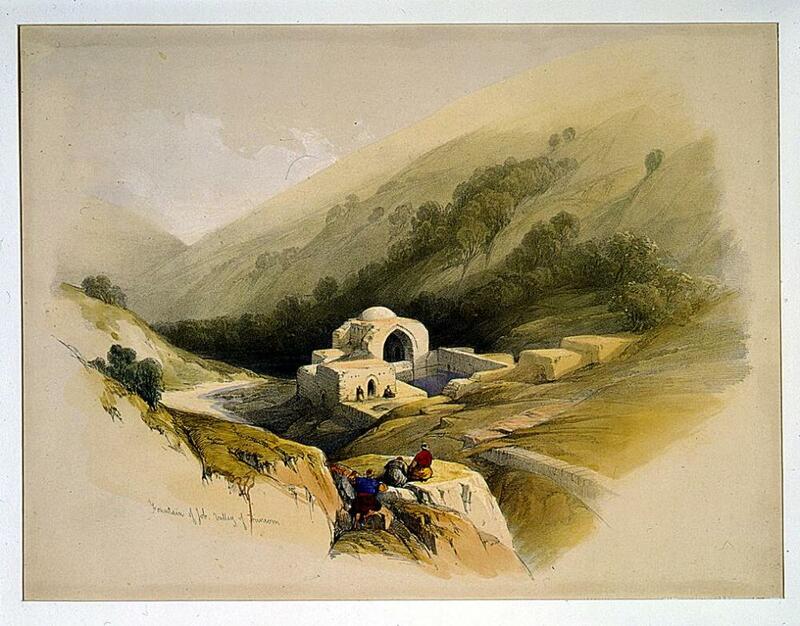 To the east of Khan on the top of a small hill stands a domed building, which from a distance looks like a maqam. 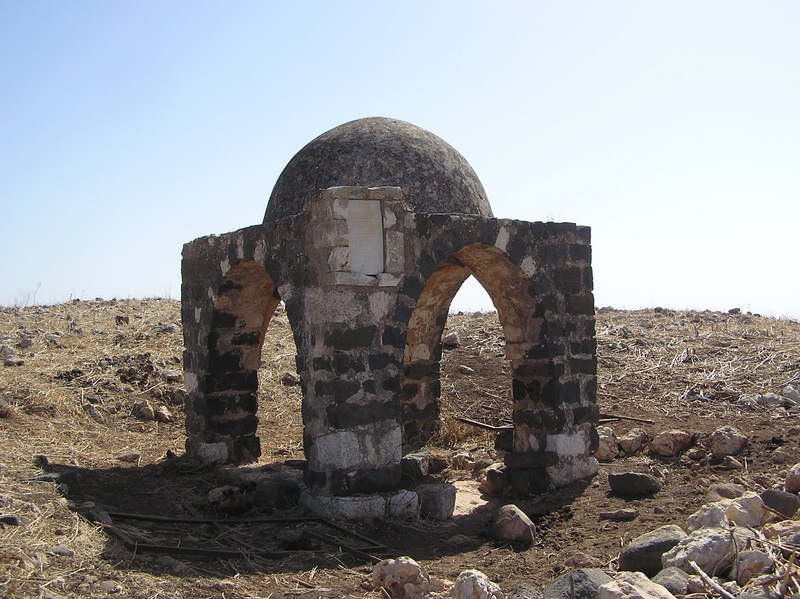 This is not a maqam, though, but simply the dome over an extremely deep well that people drew water from, and where, according to Biblical-Koranic tradition, Joseph the Beautiful was thrown down by his brothers. 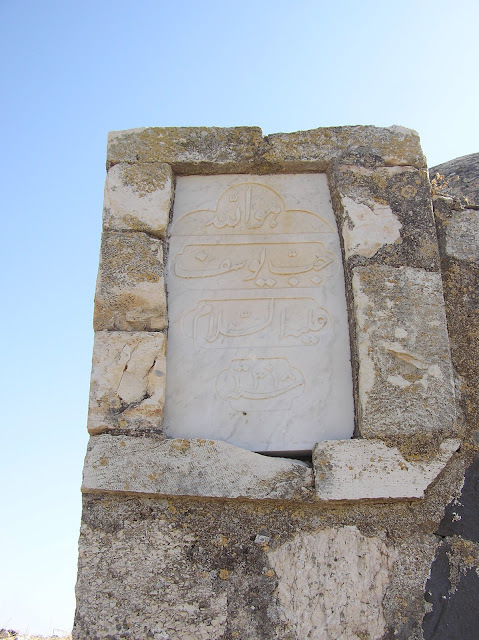 Arabic geographical texts mention this place since 9th century. Since 13th century it is associated with Joseph the Beautiful. “On the road leading to Banias one can see the castle of Jacob, the house where he was mourning the death of Joseph, and the well where the latter was thrown into”, ‘Ali al-Harawi said (the end of 13th century). On the European maps based on the pilgroms' stories, the well of Joseph appeared on the 17th century. 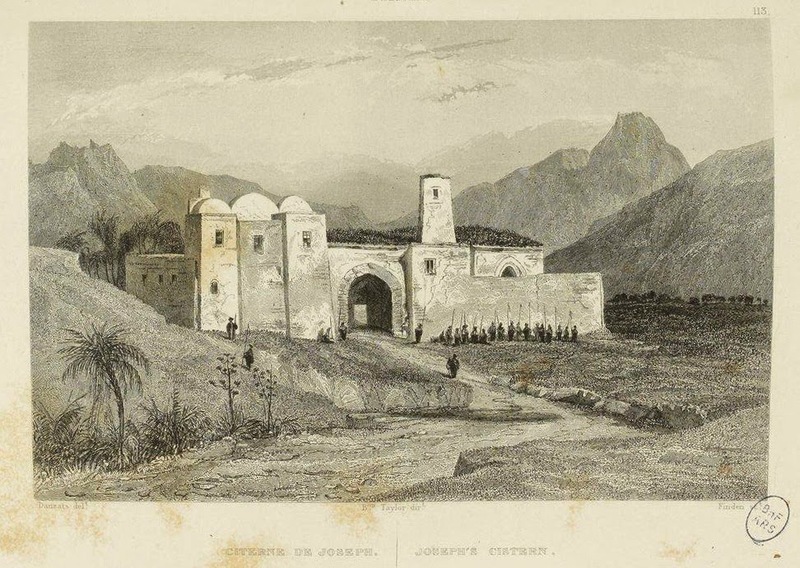 It was visited by abbe Mariti (1792, 357–358), J. Burckhardt (1822, 318), V. Guérin (Galilee I 346–349), K. Baedeker (1894, 257), C. Conder (SWP I 234), and other researchers of the 19th century. 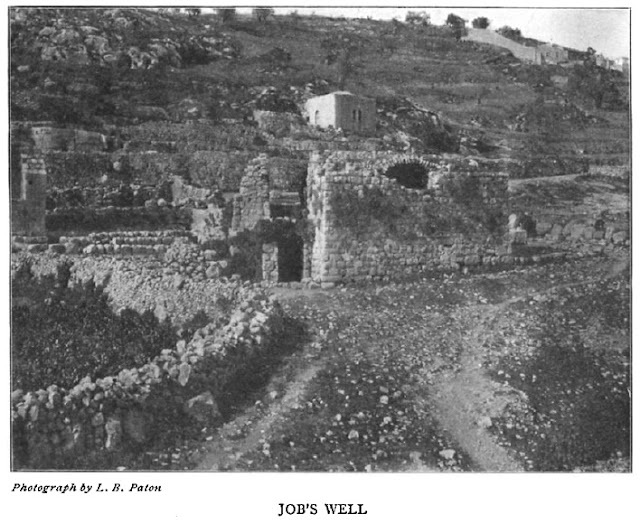 A. Petersen, however, believes that originally the Joseph’s Well was located not on the top of the hill, but at the foot of it, much closer to the Khan – “The pit was located much closer to the khan, probably under the vaulted cistern in the north-west corner. Evidence for this is given by the Swiss traveller, Burckhardt, who wrote as follows: 'Here is shown the well into which Joseph was let down by his brothers; it is in the courtyard by the side of the Khan'” (2001, 190). 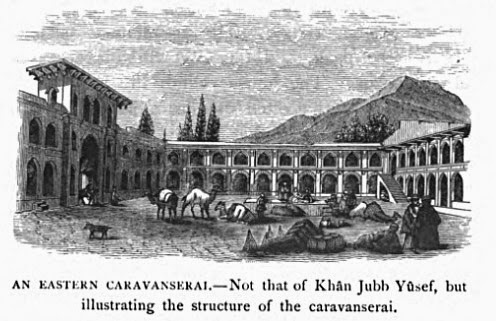 Back in the beginning of the 19th century the Khan Jubb Yusuf was a functioning caravanserai. It is reported that there was a mosque and a small Palestinian village. Now all buildings are in complete desolation. Route. From the Highway 90 turn in the direction of Ammi'ad kibbutz, drive along the asphalt-paved road in the southern part of the kibbutz for about 400–500 m, then along a dirt road to the south of the kibbutz passing the gardens for 700 meters. There are no guide signs. 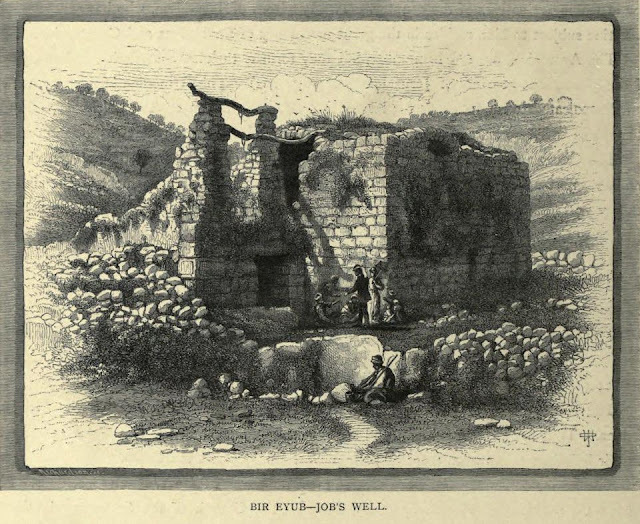 Ruins of the Khan and the well are surrounded by a fence with barbed wire, but if you look carefully, you'll find a manhole. In Arab countries “sabil” means the public spring, the fountain of drinking water in the form of a freestanding or wallboundary structure (usually stone) with one or more arched recesses, faucets or bowls for water, which is falling slowly into a sink-pool. 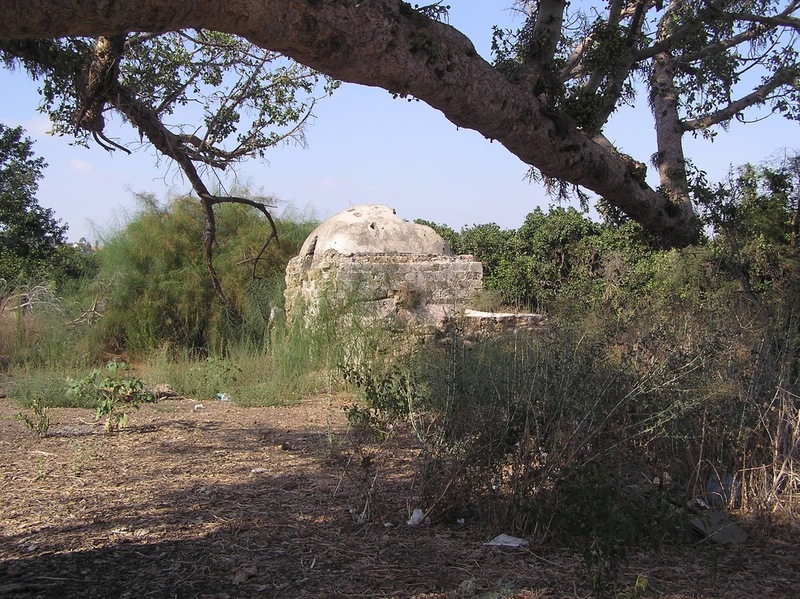 Often sabils are outstanding architectural structures. 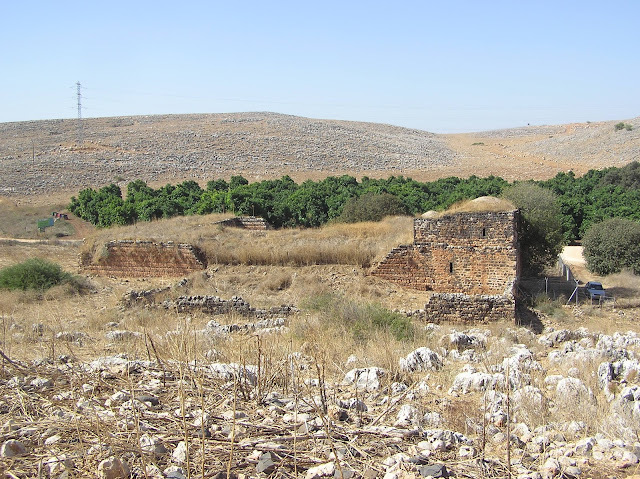 On the map of PEF (Sheet XIII) on the road between Jaffa and Yebnah (Yibna) appears Sabil Shahin Agha (Palmer 1881, 218). It has survived to the present day in a relatively good condition, although its deterioration continues. 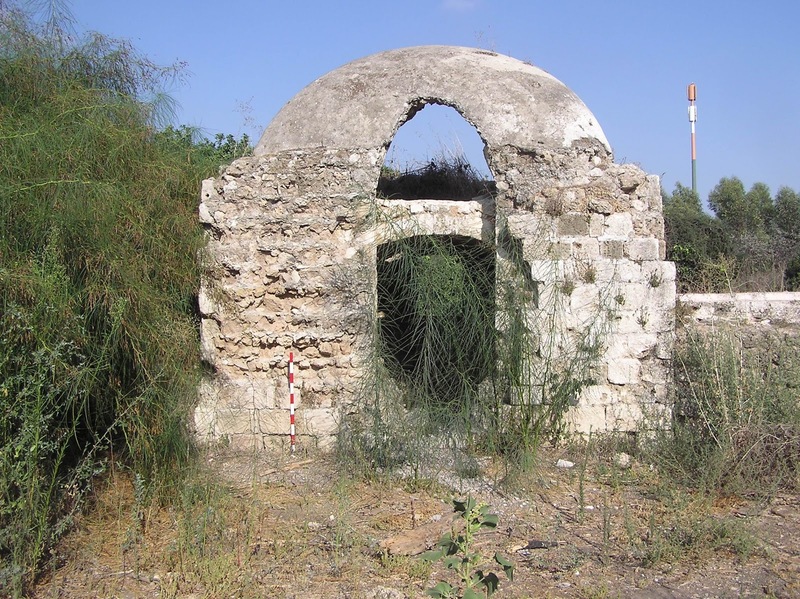 Israelis often refer to it as Sabil Abu Nabbut, by association with the famous sabil in Jaffa. A square building with a dome is built over the used-to-be spring. 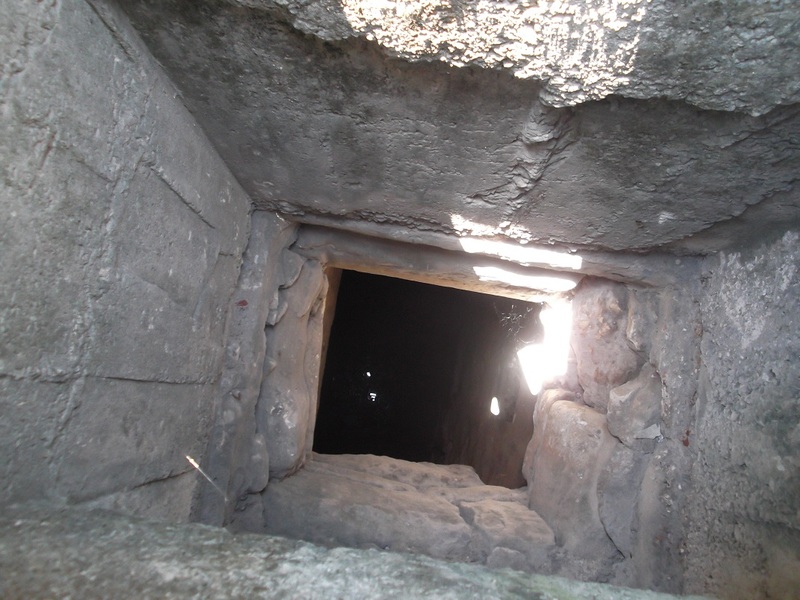 A small dried-up stone cistern adjoins it. 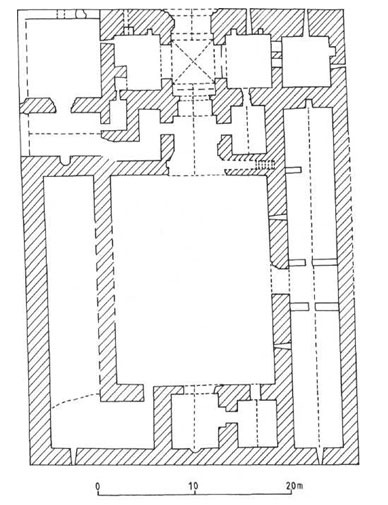 A. Petersen notes that it is noticeable that the cistern and well-head are not bonded together, indicating that they were built separately (it is likely that the cistern was built later). The use of ceramic vaulting tubes indicates a late eighteenth or nineteenth century date for construction for the well (2001, 182). 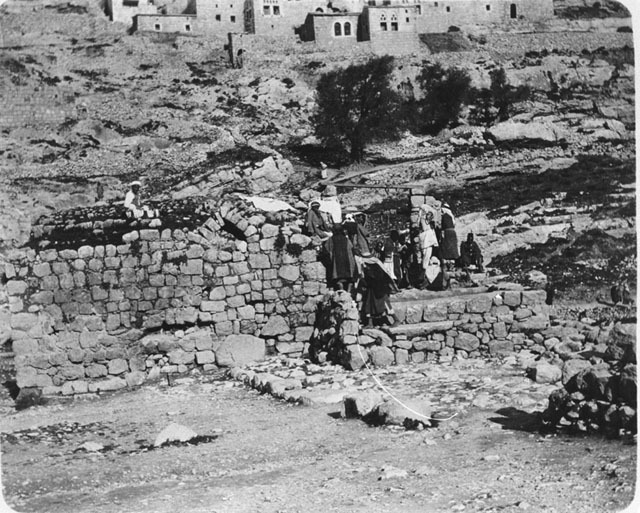 Near the remains of sabil grows a huge sycamore tree, installed tables and benches for picnic and stands a memorial plaque in honor of the fallen students of the Six Day War. Route. 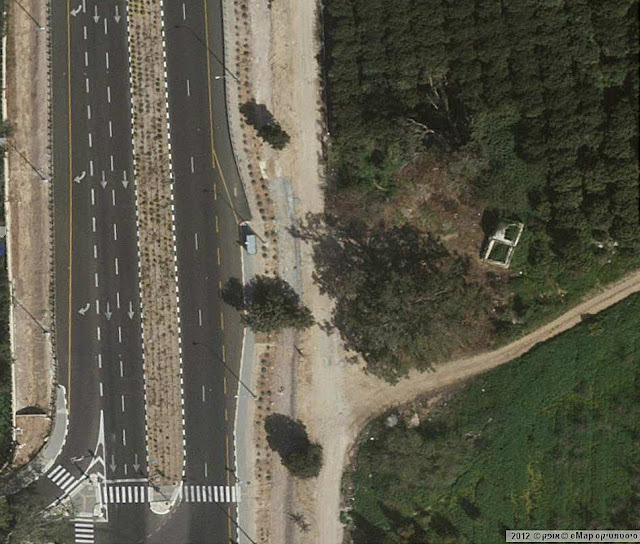 Sabil is almost adjacent to the Highway 42, between the crossroads Beit Oved and Rehovot Ma'arav, opposite the entrance to the village Ayanot. 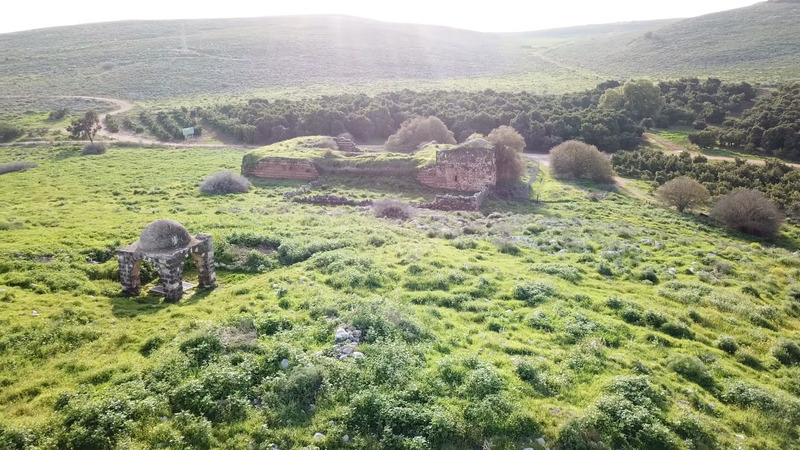 Another sabil is located near the ruins of the Palestinian Arab village Miska. It is composed of smooth stone blocks typical for buildings of the late Ottoman period (19th – early 20th century). The facade is 5.50 m long. 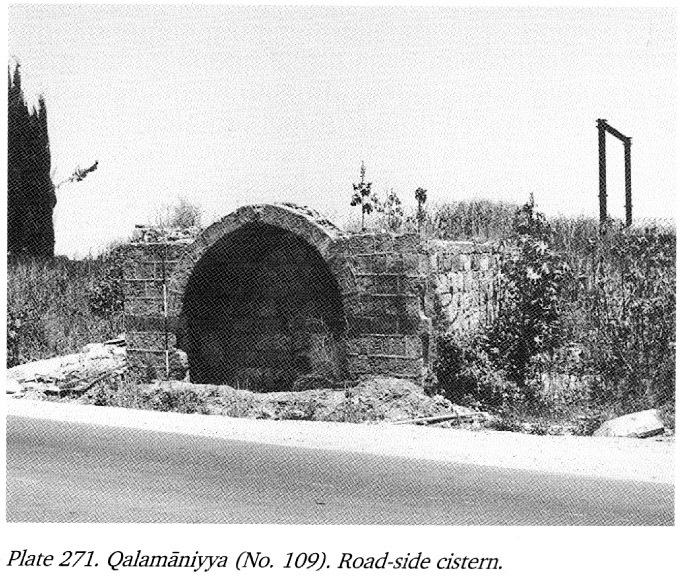 According to A. Petersen, “This is a square structure with a cistern in the middle and a sabil on the west side facing the road. The sabil is set within a large arch which rises above the top of the cistern behind. 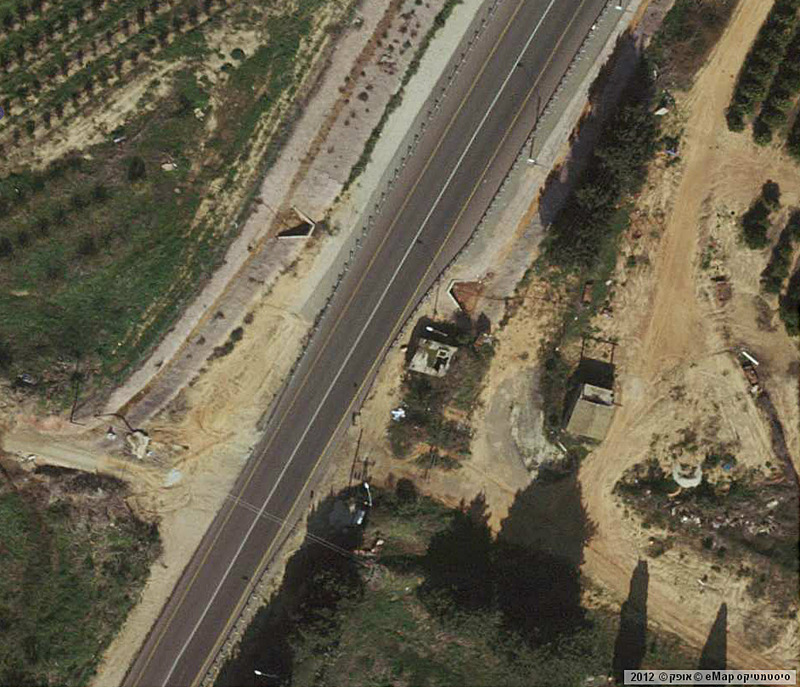 There is an offset course approximately lm above present ground level. The roof is made of reinforced concrete and is presumably modern” (2001, 248). Route. On the east side sabil is adjacent to Road 554, half way between the crossroads Beit Berl and Arab city Tira. You may see an interesting sabil nearby Highway 3, between crossroads Hodiy and Negba, 2 km north-east from former Palestinian village Julis. In ancient times there was a caravan road from al-Majdal to Ramla. 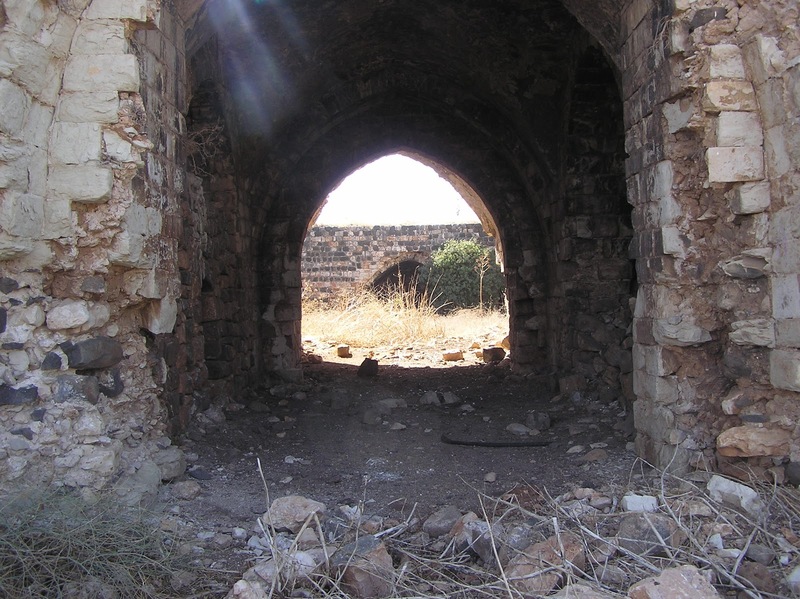 The sabil is in the outer side of the wall, which walled a small khan or caravanserai. 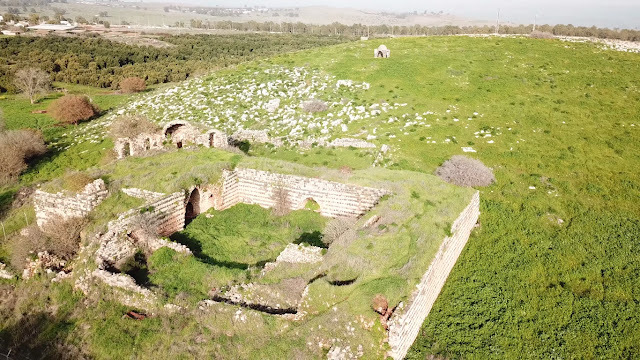 Only western and southern sides with the sabil survived from this wall. The eye catches different décor elements, characteristic from the social buildings of the Ottoman period. Thanks for sharing these beautiful and wonderful pictures with us. As a Muslim I am happy to know about these shrines and by this post my religious knowledge has increased.